We help refugees begin new lives in Boise.  Most of the refugees that are currently part of the Vineyard community have come from Burma/Myanmar and arrive with varying skills and backgrounds. We work with about 150 people from the Karen, Karenni, Chin and Kachin ethnic groups that come through refugee camps and programs in Thailand or Malaysia. Our goal is to help these refugees resettle here in Boise with dignity and a clear understanding of how to support their families and community. Our hope is for each person to truly feel welcome and accepted, and to come to know and experience the love of Christ in real ways. Most of the refugee families we serve have faced and survived intense persecution and trauma before finding themselves in an unfamiliar and often unwelcoming new country. We want to make the Invisible God Visible by providing a safe and welcoming place to worship and learn about God (in English, Karen and Burmese), connecting families with volunteers to help them learn how to navigate this strange American culture, and being the hands and feet of Christ to help meet both physical and spiritual needs of some precious people who haven’t been welcome or wanted in their country of origin for many years. We have a unique opportunity to make a lasting difference in the lives of some pretty amazing people. 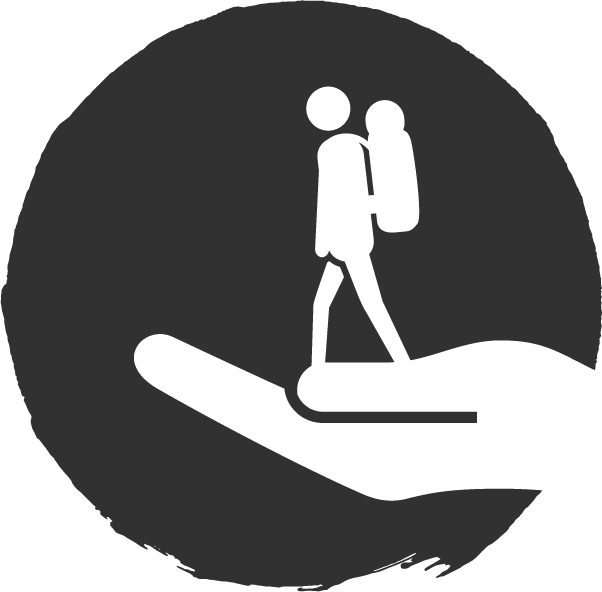 How can I find out more about the refugee ministry and how to get involved? We’re so glad you asked! Check out the ministry’s website: www.vculture.org for more information, photos of some of our amazing families, and links to learn more about how they made it to Boise! I don’t have a lot of time, and don’t speak Karen or Burmese…is there still a way I can get plugged in? YES! As our refugee friends’ needs change, so does the ministry, and we can always use you, even just once a month–no special skills or languages required! I’d like to find a place where my whole family can serve. Would that work with the refugee ministry? YES! Some of our favorite stories of how God works through this ministry are from families who serve together. We have a lot of kids and youth who would love the chance to spend time with a “real” American friend and make positive connections. We have a place for everyone to play! We gather together with the main body for worship. During the message, the Bible text is displayed in both English and Burmese scripts, and the sermon is translated into headsets. Translated traditional Karen and Burmese services in Auditorium 1. You don’t have to travel halfway around the world to make a difference! We have a mission field right on our doorstep, and we need people like you to help. No special skills or education is needed, just a willing heart and an open mind. Each volunteer helps in a unique way. Some help weekly with a refugee family, some meet just once a month with a family or group of parents or kids, some drive a bus on Sundays, some help with job placement or car mechanics and some simply commit a little bit of time in their daily devotions to pray for the refugees and the volunteers. Whatever your passion or skill set, we have a place for you!